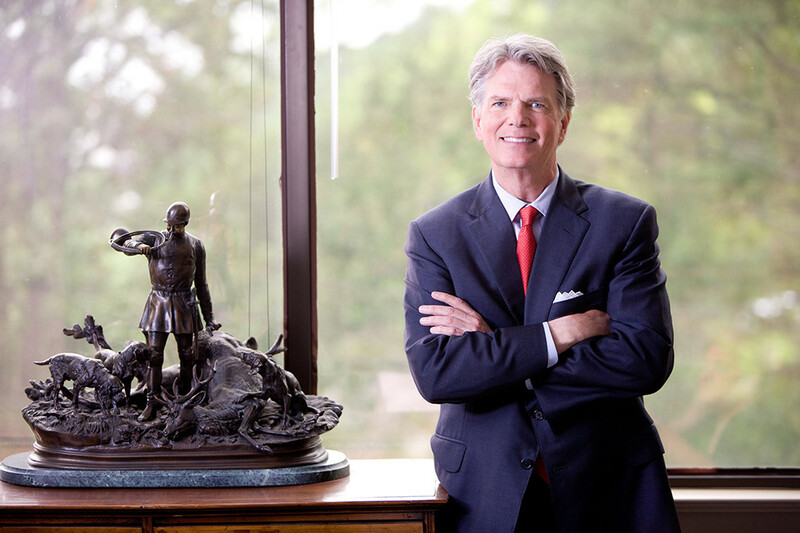 Welch Group founder and managing partner Stewart Welch III, AEP, CFP® and other firm partners provide a weekly financial column for AL.com via The Birmingham News. All of the AL.com columns are archived here for your reading pleasure. Mr. Welch has co-authored numerous books and regularly appears on various TV and radio shows including FOX 6 (Birmingham, AL), CNN (NY), Fox News Network (NY), CNBC (NJ), and is often quoted in national press including The Wall Street Journal, Fortune, Money and TheStreet.com. If you have a financial question to be answered in the weekly column, fill out this form. Consult your own professional legal, tax or financial advisor before acting upon this advice. Selling Your Home? Be Careful! Social Security Privatization-Boon or Bust?